Club Penguin Cheats by Mimo777 Club Penguin Cheats by Mimo777: Club Penguin Times #388! 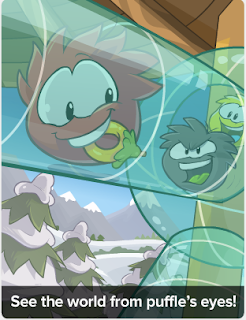 Club Penguin Times #388 is here! The Puffle Hotel is pretty fantastic don't ya think!? Have you transformed into a puffle yet!? Pretty awesome to see the island at a puffles view! 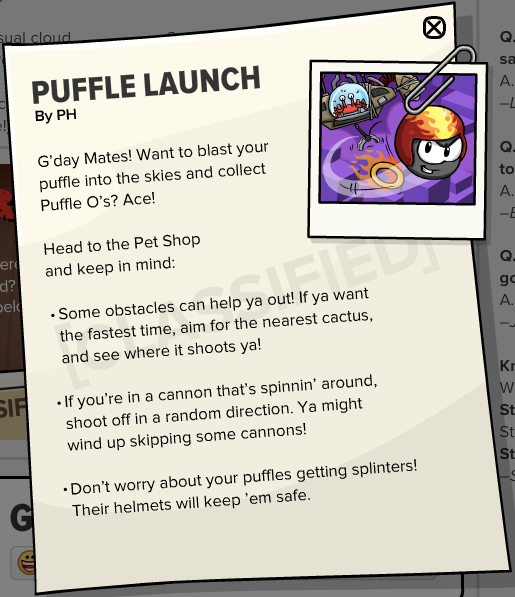 PH knows all your puffle questions! Check them out! NEW Club Penguin Log-Off Screen! Daffodaily5's Featured Fashions: March 25th! Club Penguin Puffle Party: Taks 4 RAINBOW PUFFLE! Club Penguin Puffle Party: Task 2! EPF Sneak Peek: Secret Entrance! The Puffle Party is On Now! Club Penguin Puffle Party 2013! Club Penguin Pin Cheat - RAINBOW PUFFLE PIN! 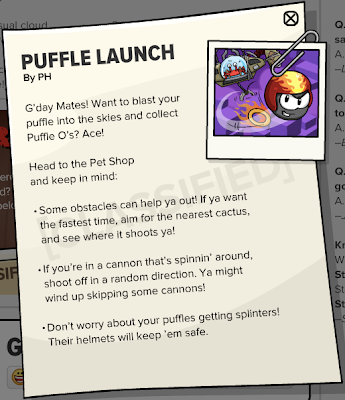 Puffle Party Q & A's! Blog Vote & Businesmoose News! Card-Jitsu Snow Beta Test Update! EPF Sneak Peek: Crime Scene! Daffo's Daily Visits: Day 3! Club Penguin Better Igloos: March 2013! NEW Puffle Party Trailer Video! Daffo's Daily Visits: Day 2! Daffodaily5's Featured Fashion: March 11th! EPF Update: Classified Upgrade Information! 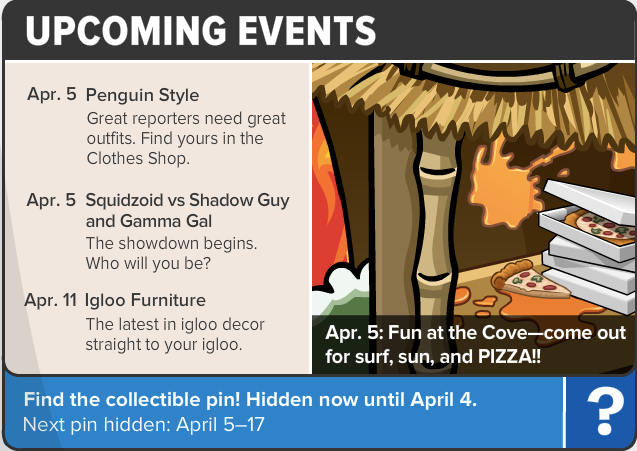 Club Penguin Penguin Style Catalog: March 2013! Club Penguin Pin Cheat - RED NOSE COMEDY PIN! Puffle Hotel Construction is Here! Puffle Party and Rainbow Puffle Coming Soon! Card-Jitsu Snow Beta Test - ON NOW! Play Card-Jitsu Snow Beta... NOW! Reviewed By You: Penguin Jokes!